Short Studies on Great Subjects. 2 Volume Complete Set. Selections from Short Studies on Great Subjects. English Seamen in the Sixteenth Century. Lectures delivered at Oxford 1893/4. Short Studies on Great Subjects. Vol 4 only. 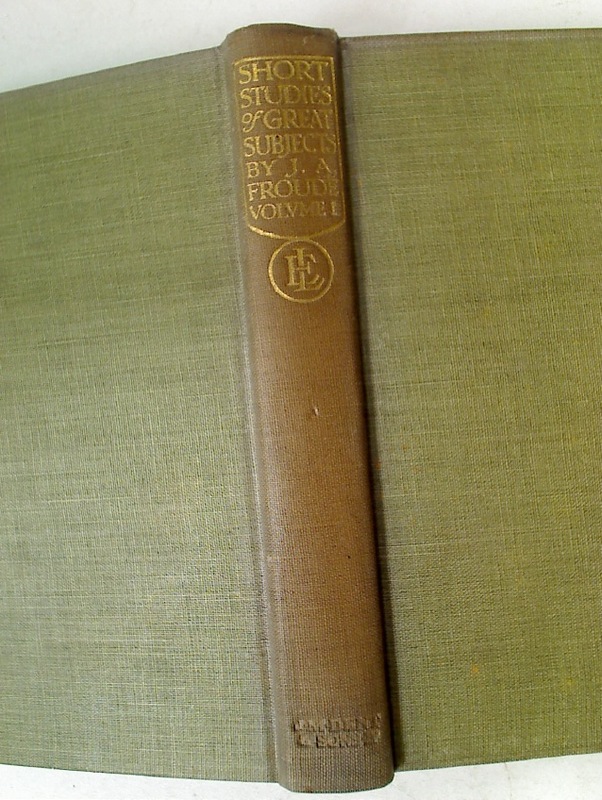 Selections from his Writings. Ed. P S Allen. Short Studies on Great Subjects. 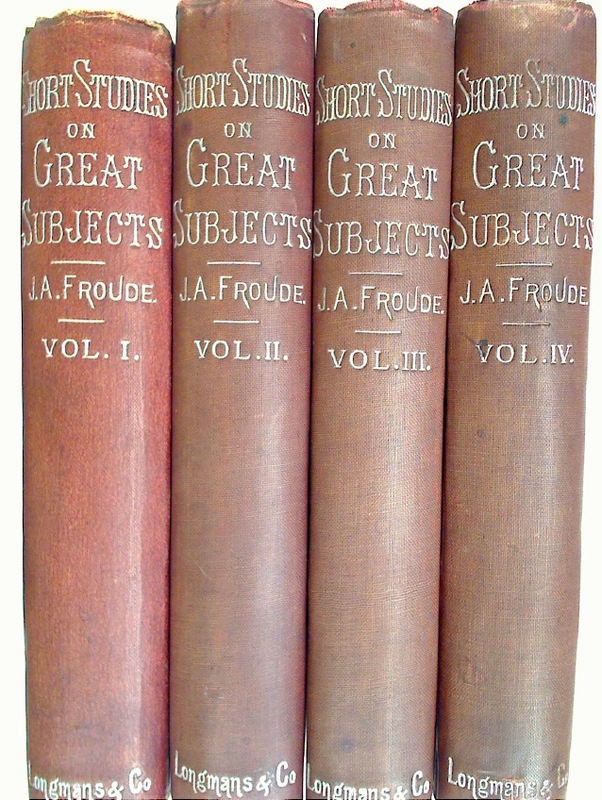 In 4 Volumes. Short Studies on Great Subjects. New Edition. Vol 1.